Win a Signed Copy of Puck for Shakespeare's Birthday! 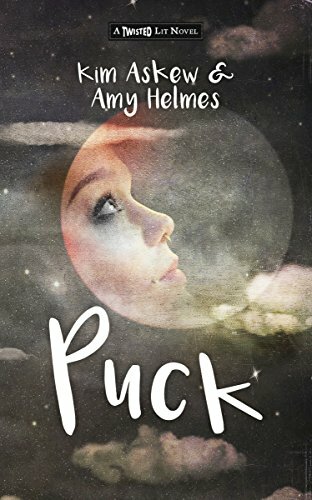 To celebrate Shakespeare's bday on April 23, we're giving away a signed copy of Puck. To enter, sign up for our mailing list here. We'll announce the winner on April 23. Puck Is a Hot Spring Break Pick! The reviews are pouring in for Puck, and we couldn't be more thrilled! "I fell in love with Puck from the very first page"
"Puck was definitely one of the surprises of 2016 for me."